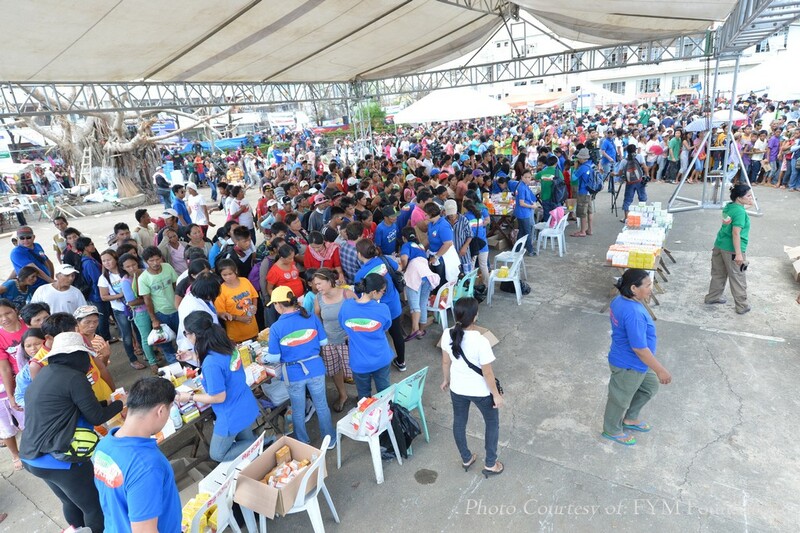 ORMOC City – The Iglesia Ni Cristo conducted its second wave of its relief operations and medical mission here in Ormoc City on Wednesday, Nov. 27, giving some 80,000 relief packs and providing free medicines to survivors of supertyphoon Yolanda. Ormoc residents said this was the biggest relief operation they have seen so far since the Nov. 8 tragedy in the city that had also survived the flashflood of 1991 which claimed 5,000 lives. 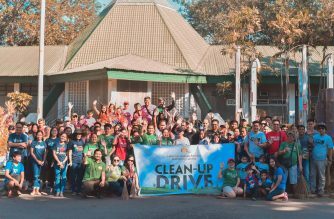 The project called “Lingap sa Mamamayan” or Aid to Humanity in Ormoc City on Wednesday was simultaneously held in two sites – in the Iglesia Ni Cristo house of worship in Ormoc City and in the Plaza near the old municipal building. 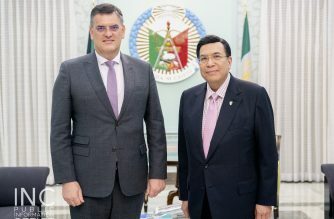 INC General Auditor minister Glicerio B. Santos Jr., said INC Executive Minister Eduardo V. Manalo gave the directive to do a second phase of the relief operations initially held on Nov. 14 in Ormoc City so that more people would benefit from the mission. Another relief and medical mission was conducted in Carigara, near Tacloban City on Nov. 16 where some 30,000 more residents were given relief goods. 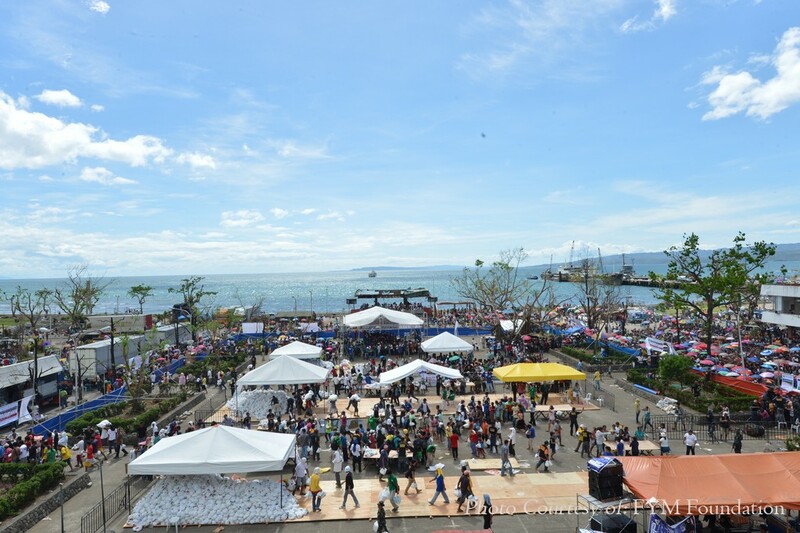 A view of the Ormoc City Plaza which was transformed into a massive relief distribution center with 15 relief distribution tables and a tent for the Iglesia Ni Cristo’s Lingap sa Mamamayan for supertyphoon Yolanda survivors. The people who lined up outside were given food packs upon entering the area. Some 50,000 relief packs were distributed to Ormoc residents last Wednesday, Nov. 27 in the relief and medical mission of the INC done in cooperation with Felix Y. Manalo Foundation, Inc., the INC’s charitable arm. The following day, on Nov. 17, Sunday, simultaneous relief operations were conducted in 10 other sites in the various areas hit by supertyphoon “Yolanda” (international name Haiyan). 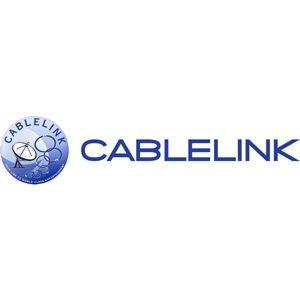 These are in Bogo and Bantayan in northern Cebu, in Camotes Island and Danao City in southern Cebu; Kalibo in Aklan; Sara in northern Iloilo; Tabuk in Roxas City, Capiz; and the towns of Hernani, Salcedo and Quinapundan in Eastern Samar. In that week alone, around 200,000 relief packs were given to the typhoon survivors in the said areas, according to organizers. The relief distribution under the Lingap sa Mamamayan project was done in cooperation with the Felix Y. Manalo foundation, Incorporated, which serves as the INC’s charitable arm. “The INC Church Administration saw the need for a bigger relief and medical mission for the survivors of the typhoon. We will help more people in this time of crisis,” Santos said in an interview at the relief distribution site in the Ormoc City Plaza on Wednesday. The INC project to give relief aid to typhoon survivors was initially held on Nov. 14 in Ormoc City where some 30,000 people were given relief packs each containing three to four kilos of rice, canned goods and noodles. 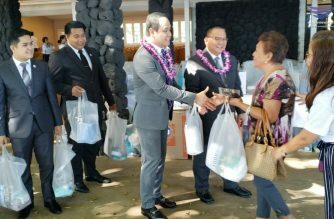 On Wednesday, Nov. 26, another 80,000 bags of relief goods were given – 30,000 bags were distributed in the INC compound in the city and another 50,000 in the town plaza. The relief distribution and medical mission started around 10 a.m. lasted until 4 p.m.
Thousands of people lined up. The distribution was done fast, with 15 relief distribution tables set up in the entire plaza. Security was tight as around a hundred soldiers from the sixth Infantry Division was sent by the national government to help guard the plaza perimeter, as well as the area around the second distribution site at the INC house of worship. Sergeant Roger Florita of the 6th Infantry Division said his group came all the way from Cotabato City, to help in the security of the “Lingap sa Mamamayan” in Ormoc City. People were surprised with the organized and fast distribution of food packs, and said that this was the biggest one-time relief operation that the city had received so far. Ramon Pajarilla, 77, said that in his lifetime, this was probably the biggest relief operation he had witnessed. Medical volunteers who participated in the Iglesia Ni Cristo’s Lingap sa Mamamayan give free medical consultations as well as free medicines to those who came to the massive relief and medical mission last Wednesday, Nov. 27 in Ormoc City, one the areas severely affected by supertyphoon Yolanda. Residents also noted that there was no pre-selection of relief recipients. All they needed to do was to line up and they got their relief bags. “Mabuti rito walang pili-pili. Kahit sino puedeng pumila. Wala nang ticket na kailangan,” said Isauro Piamonte, 35, one of those who got a bag of relief goods. Piamonte said that in the distribution centers in the barangay and in the other foundations, they needed to enlist first and get a ticket before they can line up for relief. 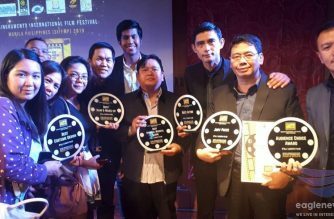 “Dito nalaman naming namimigay Iglesia nang walang pili kaya pumunta kami rito. Kahit bata binibigyan nila. Marami, parang hindi nauubos,” she said noting how relief bags from trucks kept pouring in so everybody who lined up had their share. Piamonte’s daughter, Clouie, 11, had a wound in her foot, caused by a nail. A doctor from the INC’s volunteer medical team gave her an anti-tetanus shot, and treated her wound. Nida Chu, 46, was also treated for a foot wound caused by a piece of “yero” or galvanized iron sheet. She also noted the selective distribution in certain barangays in their area. Worse, some relief packs were allegedly cut in half. “Yung tatlong kilo ng bigas na ibibigay, nababawasan pa, Nagiging isang kilo na lang at isang noodles,” Chu said. Antonio Olarte, 62, from Alta Vista said that in his barangay, only registered voters were being given relief goods. He was thankful that he got a relief food bag from the INC even though he was not a member of the group. Organizers of the Lingap sa Mamamayan stressed that everybody, regardless of religion, were the targets of their relief and medical mission. “This is to show our love for our fellowmen,” said minister Santos quoting the directive from the INC Executive Minister Eduardo V. Manalo. Volunteer doctors, nurses and paramedics from Metro Manila, including those from the New Era General Hospital in Quezon City, and from Cavite and Cebu helped in the medical mission in Ormoc City Wednesday. Dr. Berlin Serrano, an anaesthesiologist, said all the members of the medical teams who were helping out in the “Lingap sa Mamamayan”, only want to share love and concern for fellow Filipinos in these times of disasters. The INC “Lingap sa Mamamayan” for Yolanda survivors is set to hold a massive relief distribution and medical mission in Tacloban City on Friday, Nov. 29.